According to Butler, unless the parties to a hotel purchase and sale are continually executing purchase and sale transactions, and unless they have a depth of hotel-specific experience, they will be at a tremendous disadvantage throughout the acquisition process. “We wrote this book to educate hotel buyers and sellers as to the value of consulting early with top hotel professionals — when such counsel can provide maximum benefit,” he said. 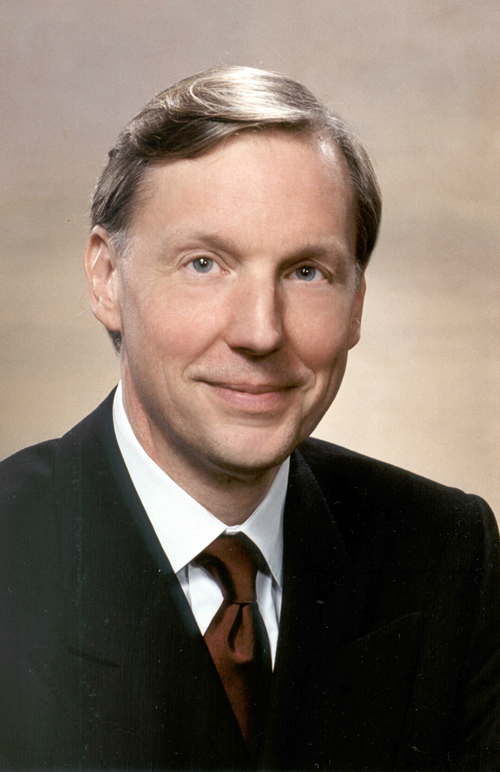 Bjorn Hanson Ph.D. wrote the Foreword to the How to Buy a Hotel Handbook. Dr. Hanson is divisional dean of the Preston Robert Tisch Center of Hospitality, Tourism and Sports Management at New York University. And our sincerest thanks to Bruce Baltin, Senior Vice President of PKF Consulting for his significant contribution to the detailed overview of the hotel acquisition process, comprising the first article in the book. Register and download your free copy NOW! Register and download your free copy of the How to Buy a Hotel Handbook at the Resource Center on HotelLawyer.com. Find these and other free publications on the Resource Center at HotelLawyer.com. Our Perspective. We represent hotel owners, developers, investors and lenders. We have helped our clients find business and legal solutions for more than $87 billion of hotel transactions, involving more than 3,900 properties all over the world. For more information, please contact Jim Butler at jbutler@jmbm.com or 310.201.3526.